Tura, Meghalaya: Mukul Sangma swore in as Meghalaya chief minister for the second time in 2013. With 29 Congress MLAs and the support of eight independent and two NCP MLAs, Sangma walked into the Meghalaya Assembly. Things have changed since then. Several of the Congress MLAs have either left or have been expelled while NCP has accused the chief minister of not giving the party its due in the last five years. Former party member Pynshngainlang N Syiem has joined the newly-floated People's Democratic Front (PDF) and National People's Party (NPP) chief Conrad Sangma is expecting to cash-in on the anti-incumbency factor. 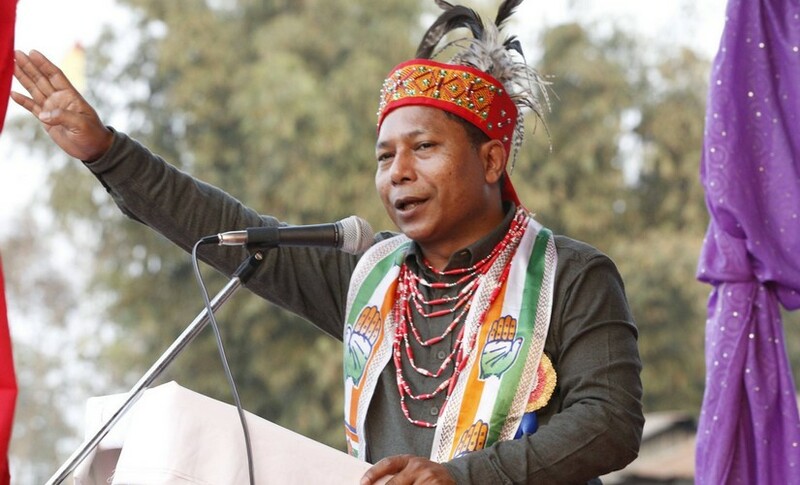 With Meghalaya all set to go for polls on 27 February, Firstpost spoke with Chief Minister Mukul Sangma about his poll strategy, cleansing Congress of dissidents and why he believes Congress will return to power in March. You are among the very few Meghalaya chief ministers who have been able to complete a full term. Poor development in the state and unfulfilled promises, these are the opponents’ charges against your government. Is this election going to be the toughest in your political career? We take this election battle as a challenge and we have done our job. We have promised people what we need to promise, and it has been reflected in our party manifesto. I must tell you one thing: out of the promises we made in the party manifesto for 2013 election, we have been able to implement almost all. As you embark upon the whole affair of governance over a period of five years, you will be confronted with a number of issues and challenges. You will evolve. We have been able to deal with those issues to set a new benchmark with respect to maintaining transparency and effective delivery of programmes. NPP, a Garo hills party, is now making inroads in Khasi and Jaintia Hills, where Congress was strong. Is Congress losing confidence? We are strong in both the eastern region of Khasi-Jaintia hills and the western region that is Garo hills. In 2013, we had 16 MLAs out of 36 in the eastern part and 13 MLAs out of 24 in the western part. That was the first time Congress managed to have 29 MLAs in a house of 60. 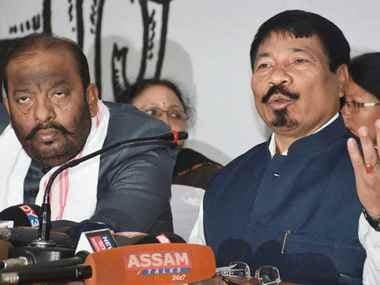 For the first time in the history of Meghalaya, we formed the government without a regional party being part of the coalition. But senior MLAs from Khasi and Jaintia Hills have left your party. How much is the dissidence within Congress going to affect you? These leaders were instrumental in creating instability. So, there was a need for the party to cleanse itself. 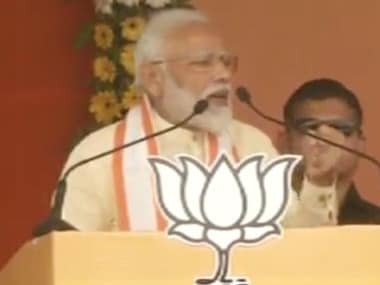 We have taken this as a privilege because BJP was poaching MLAs, and not just Congress MLAs, independents, MLAs from NCP and other parties too. So it’s a culmination of the exercise that BJP has been indulging in... in looking out for leaders since they do not have a base here. They have made a mockery of the system of democracy. BJP promises if they are voted to power, they would solve the deadlock as far as the coal mining is concerned. Do you think it’s a far-fledged promise and is anti-environment? NGT has not banned coal mining. NGT has banned illegal and unregulated coal mining. Now it’s incumbent upon the government to ensure that every mining activity in the state is in accordance with the various statutory laws of the land. To fulfil the provisions of law with respect to environmental safety and health, in 2012, the government came up with a notification on mine development and its regulation. Meanwhile, the ban by the NGT on illegal and unregulated mining came into force (in April 2014). We already have a whole policy in place. What is required now is for the people to actually take advantage of this whole solution that has already been put in place for the miners. Unregulated coal mining is suicidal for the environment and anyone who is for it is definitely anti-environment. Isn’t this a Mukul Sangma vs Conrad Sangma election? How do you see it? It’s not correct. The reality is that it’s a fight between Congress and BJP and its associates. It’s as simple as that. BJP is instrumental in driving all other parties in the North East Democratic Alliance (NEDA). NPP and UDP are associates of NEDA. 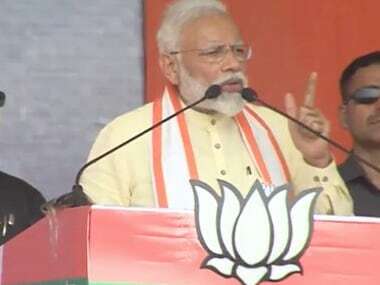 So it’s simple: it’s a fight between Congress and the BJP-led coalition. And Meghalaya saw massive protests against the beef ban last year. (The state Assembly later passed a resolution against the Centre’s notification restricting the sale of cattle for slaughter.) 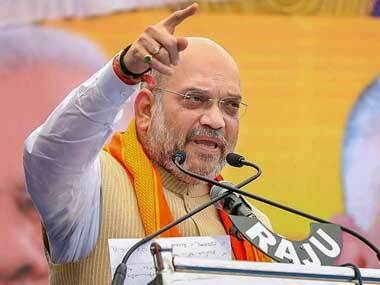 Do you feel the state won’t welcome all those regional parties aligning with BJP? You have seen what is happening in all BJP-ruled states. Their whole agenda — and their fringe elements — are acting against the people. So, in Meghalaya, it is a fight with the only party that stands in the way of BJP in opposing their agenda. BJP has only engaged in aggressive marketing, and Modi, I must say, is an expert in it. Meghalaya has a history of a fractured mandate. You had to take the support of Independents last time, and this time around, it’s Congress vs all the regional forces. Are you comfortable? Do you have regional parties on your side? Meghalaya is one of the few states which has demonstrated the ability of coalition government. You are associated with inherent challenges when you have a coalition government. Notwithstanding that background, what we are looking at is to have a comfortable majority with a full mandate from our beloved people. We are sure that we will come up with the required numbers to form the government.